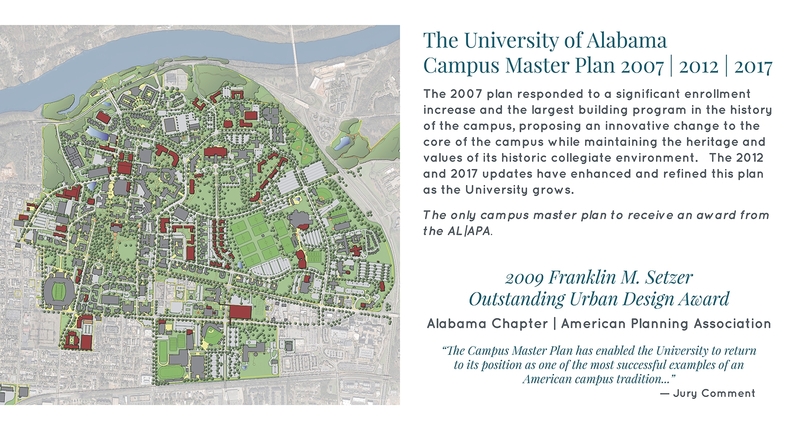 Campus Master Plans aren’t just a smart idea for guiding a school’s future growth and development – they’re a requirement for accreditation. 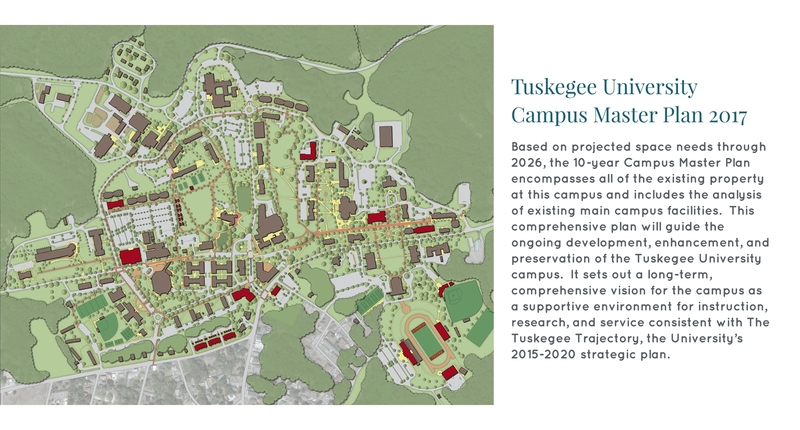 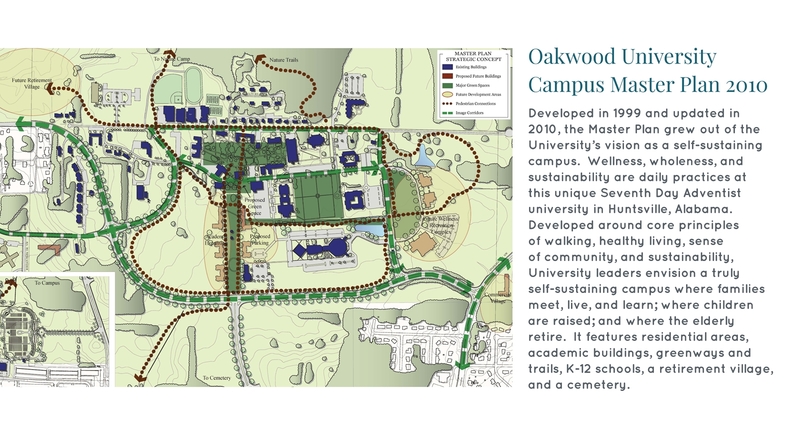 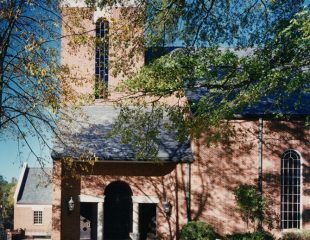 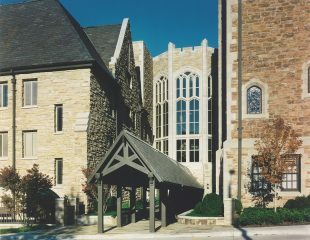 We’ve specialized in campus planning for more than 25 years, working with public and private educational institutions – particularly colleges and universities – to develop campus master plans that ensure good stewardship of each campus and its facilities in the context of that institution’s unique culture and mission. 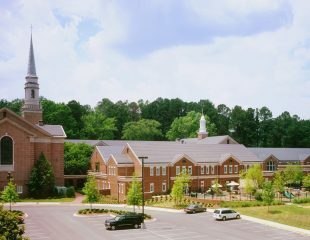 Our planning team balances a dedication to preserving the special aspects of southern campus traditions and culture with the forward-thinking strategies being implemented in schools across the country. 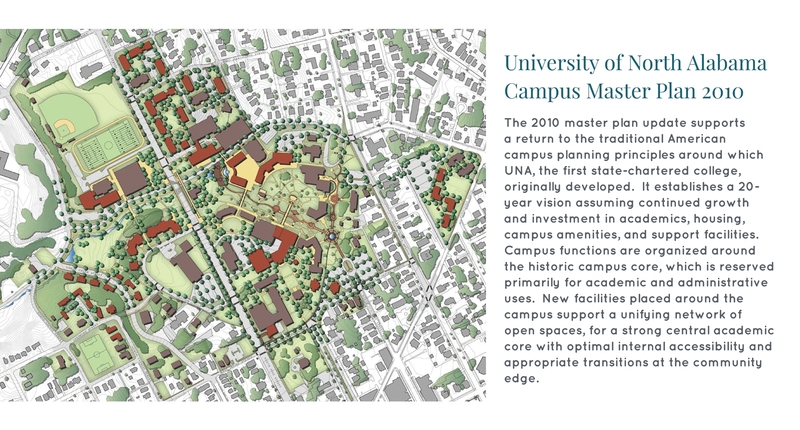 Our open and collaborative process engages and informs a broad range of stakeholders, culminating in a unique vision for your campus and a plan with widespread support. 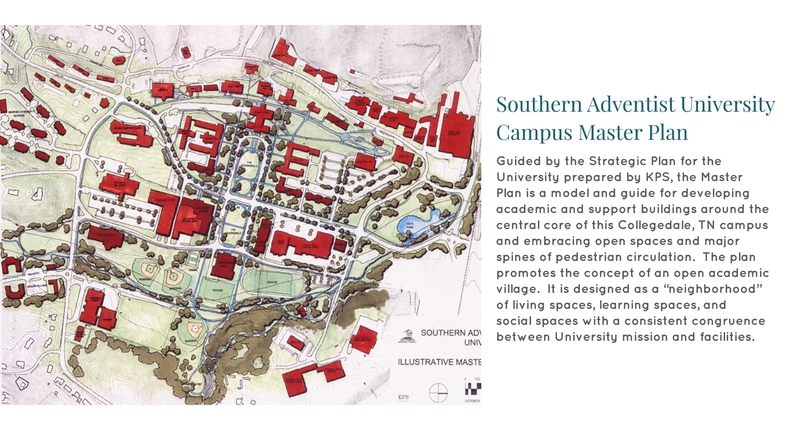 We draw on the expertise of our architects and urban planners to understand the aesthetic issues that accompany each master planning initiative, so our plans are both 3-dimensional and visual, with examples of how various aesthetics can work together. 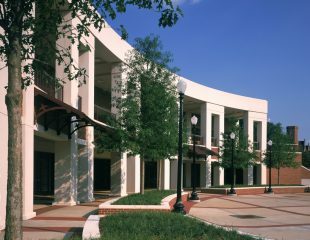 And finally, as architects that have completed over 100 design projects for nearly 30 universities nationwide, our implementation strategies work in the real world. 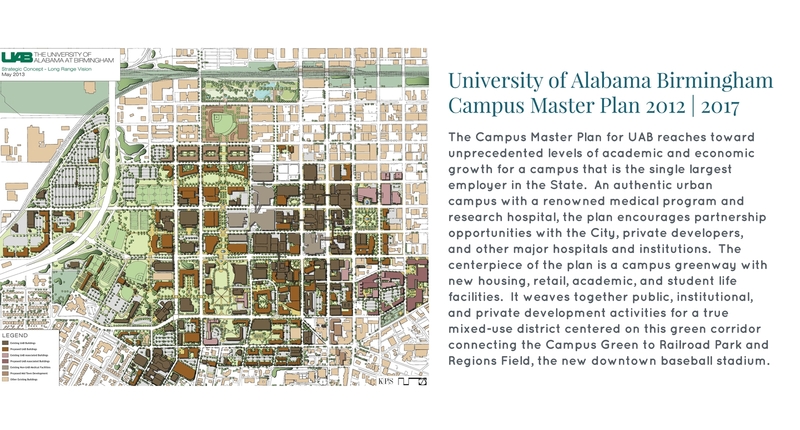 In addition to educational institutions, we have extensive experience master planning campuses for non-profit institutions, corporations, and churches.